Through My Eyes: Four Cooking Needs. Koay has been dropping little hints here and there about cooking. Hints that make one wonders if he's too afraid to tell directly to the face. In one of our pre-marital counselling, we listed down all the expectations that we have of each other, and I remembered one that particularly made both of us and Pastor Cowan laughed was on cooking. I expect my wife to (try) cook meals at home. My husband will not ask me to cook. Do note that we did not write these expectations knowing what each other was going to write. We wrote on it separately and then shared it with each other. I never have the liking towards cooking. Not since young, not since puberty and definitely not since engagement. So this was going to be a big problem for both of us. How to manage this expectation? We decided to try cooking at home at least once a week after work. So far, we've only tried once. Once was enough to make us wait for few weeks months before we should do another cooking session. By the time we finished cooking, it was close to 9pm, and the amount of $$$ spent on the ingredients summed up to about RM50. WHAT! With that money, we could have gone to Harvest Times and have a great complete set dinner each. So nope, not very practical at this point. Here are two of our cooking experiences together that I manage to blog about. Anyways, I tried to cook Green Curry Chicken Thai Style with recipe but of course, it didn't taste as good I was hoping it to be. I didn't give up okay. Few days later, I tried frying some marinated chicken breast fillet, and I got the whole kitchen area splattered with oil because the fillet was wet. Water in oil, not a very good combo. Then, I give up. Hah. I told Koay that I don't like cooking and after trying a few times, I'm not going to be cooking for a while, unless you give me an oven, and I will cook all kinds of western meals for you. That won't be a problem. Growing up, my mom tends to cook more of western dishes than eastern so don't ask me to cook Belachan Fried Chicken because you will be beyond disappointed okay. I actually detoured from what I originally wanted to share here. Hah. After trying for a few times, I came up with a summary shopping list of things that a our kitchen needs in order for a better cooking experience I must say. Heh. Yes, Mr Adrian Koay, this is for you so take note. 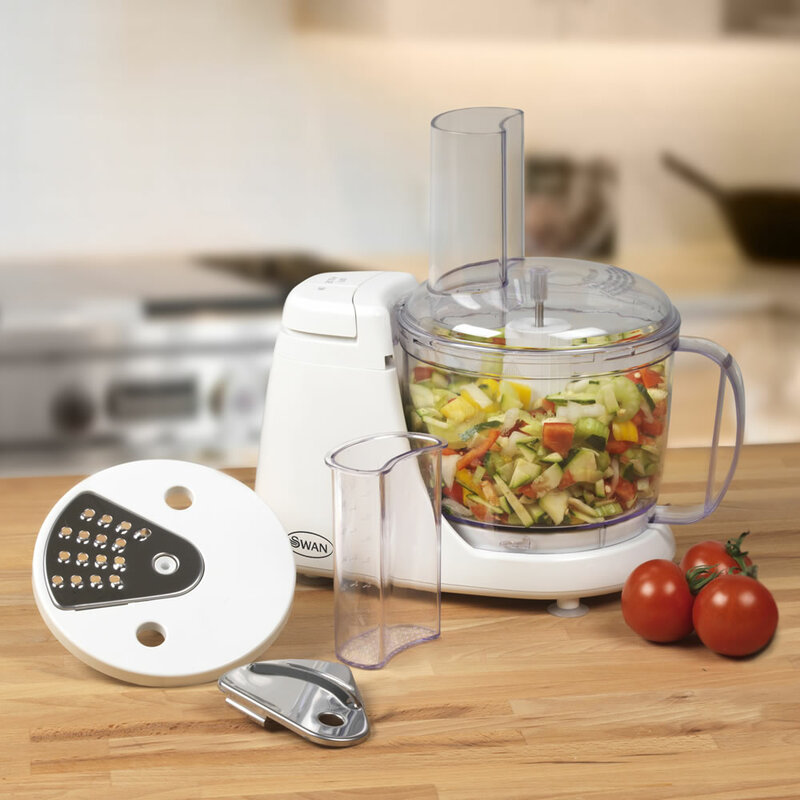 If I may represent my mother in law who is a fantastic cook, I would say that having a food processor will help in the food preparation. I've seen her waking up at 4am in the morning to start de-skinning them onions and garlic, chopping them into small pieces, and she usually does them in big bunch because usually these foods are prepared for a lot of people. So, with a food processor, all she needed to do is peel the raw items and throw them into the food processor and they do all the chopping for her by pushing the button a few times. Not only that, food processor can cut basically anything into small pieces. It can mince meat for you, mix all your pasta ingredients, grind cooked mushrooms to become mushroom soup (I kid you not because I've seen it when my mom does it), cuts your tomatoes and coriander to make salsa and grind nuts et cetera. I cannot think of a reason why we should not get a food processor, serious. Maybe this can be a potential Christmas gift to the house. Hmm. Not a bad idea huh. This one I am speaking for myself. 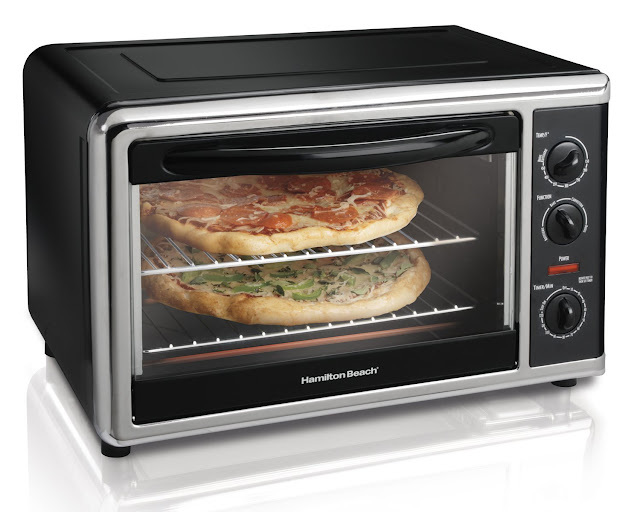 With an oven, I can make pizza, lasagna, shepherd's pie, bread, quiche, roast chicken/duck/pork and et cetera. I don't know how to yet but with an oven, I bet I can master all that in no time. I can even make homemade nuggets and cookies. Okay, maybe not cookies since baking is a big no-no. The point is I think an oven is one of the must-have in a kitchen. I bet out of 10 homes, 8 of them confirm got an oven at home. CONFIRM. That and I grew up having an oven at home, where I can just make healthy supper at night so it will be nice to have an oven at my new home now. Heh. My mom will roll her eyes at me if she sees this part of the whole post. She always think that it's faster to do it by hand, but a garlic press produces a pureed garlic and it's not the same as chopped garlic. I'm no Masterchef but I would think that a pureed garlic will release more aroma when it's cooked? I don't know la. I mean like for some foods, you need to have like puree kind of garlic. For example, do you know that if you mix pureed garlic into your mashed potatoes, it will taste heavenly? That is if you don't hate garlic. So, yeah. 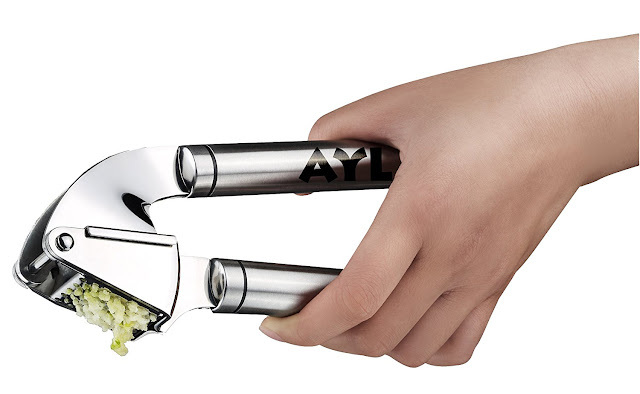 It would be nice to have this but then again, if you have the food processor, you actually don't have to get this anymore, but it will be nice to have this as one of the cooking tools. For show-off perhaps or to make the drawer not seem to empty. Hah. This one is no brainer. Every house should have one of this so that we won't always spend RM4.90 whenever we go to the malls. With this at home, you can have it for breakfast and supper! How awesome huh. Now I know what you are thinking. It's going to be a waste because you will not be able to cook the entire waffle batter at one-go. 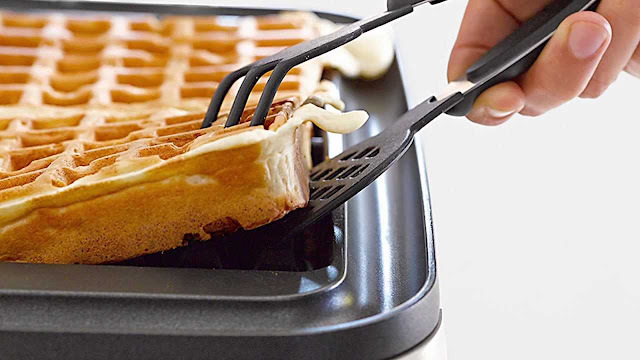 Well, I just googled and good news for all you potential waffle-maker buyers, you can keep your waffle batter in the fridge to be used next time! Hah! 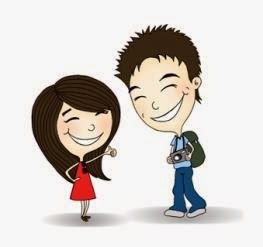 This is a good investment if you want to create happiness at home, which is crucial, because if you are not happy at home, you will not be happy outside. Hah. So let's choose happy and get a waffle-maker together. Maybe got more discounts if buy more than 1. I will let you all know when got sales on these kind of things okay.